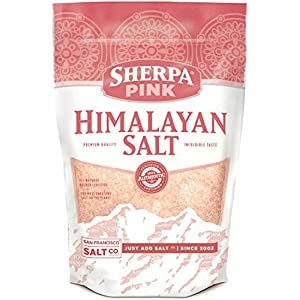 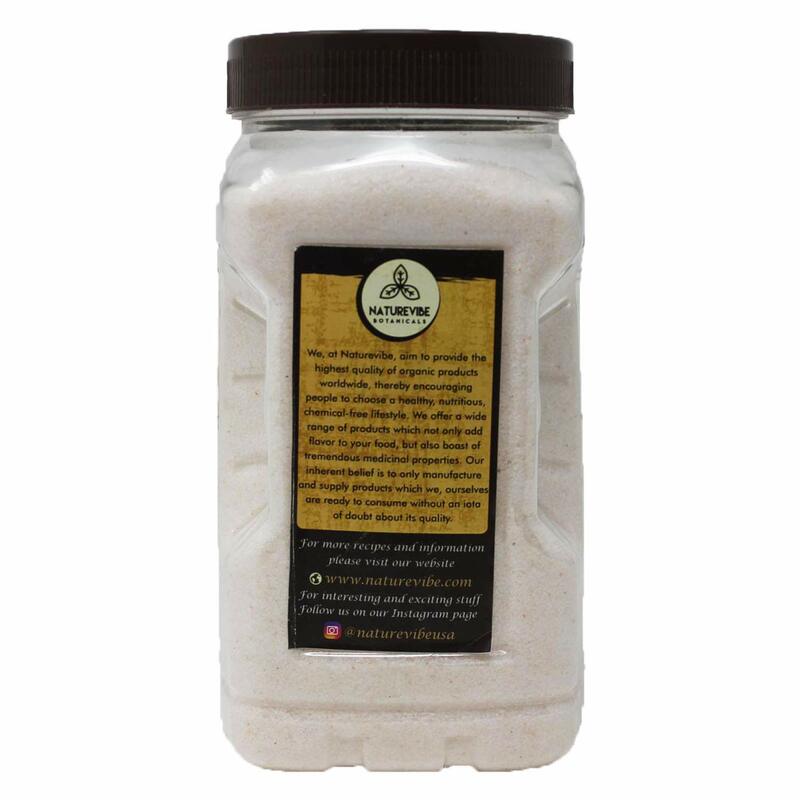 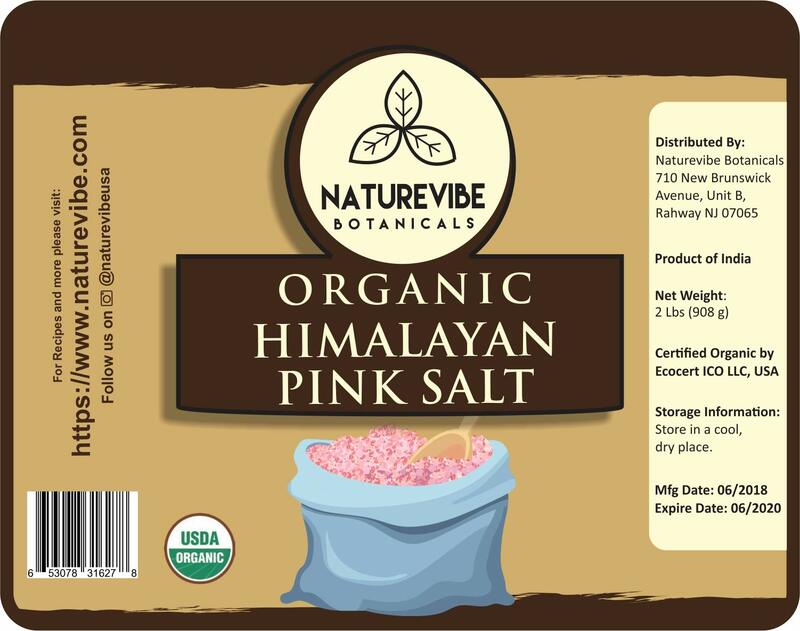 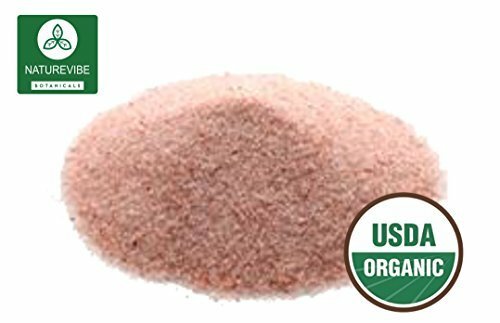 Certified and Natural Pink Salt has over 80+ trace minerals and electrolytes. 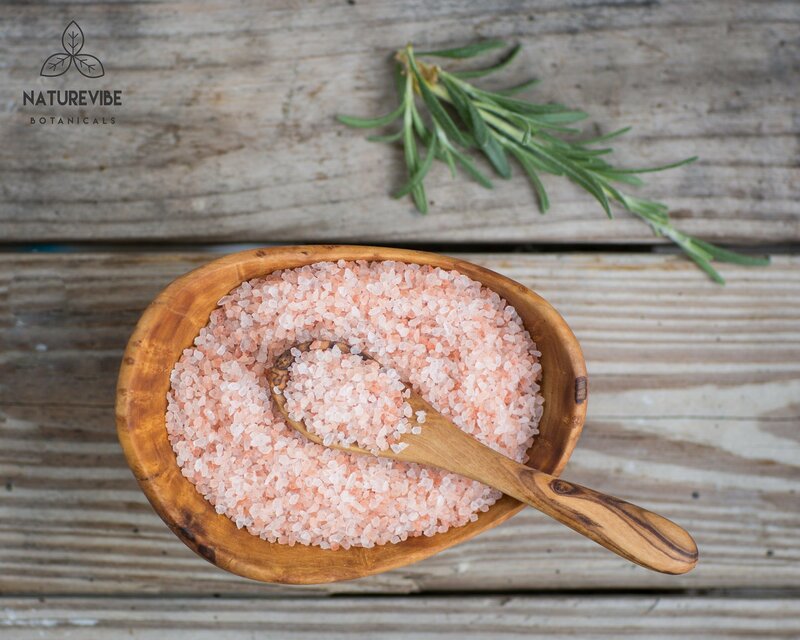 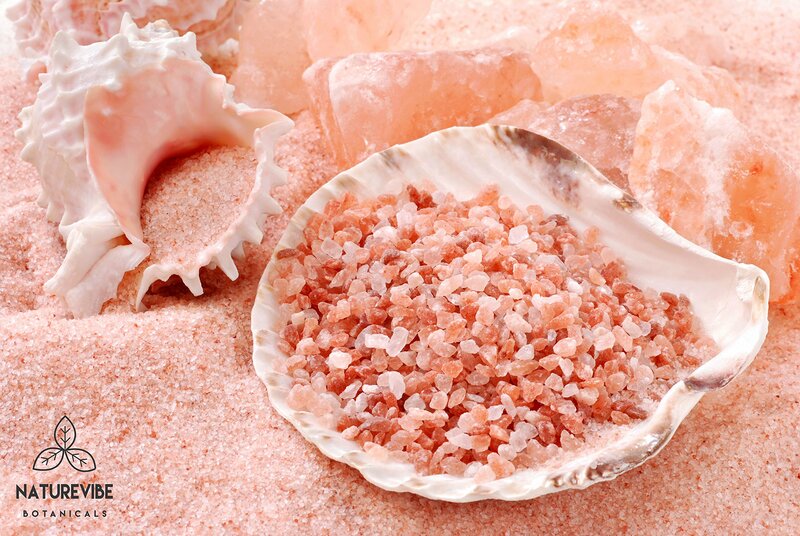 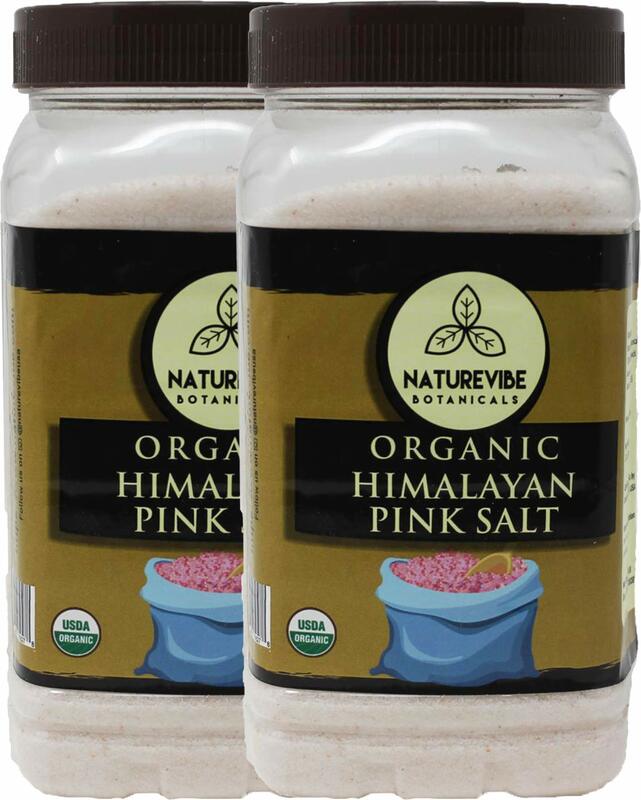 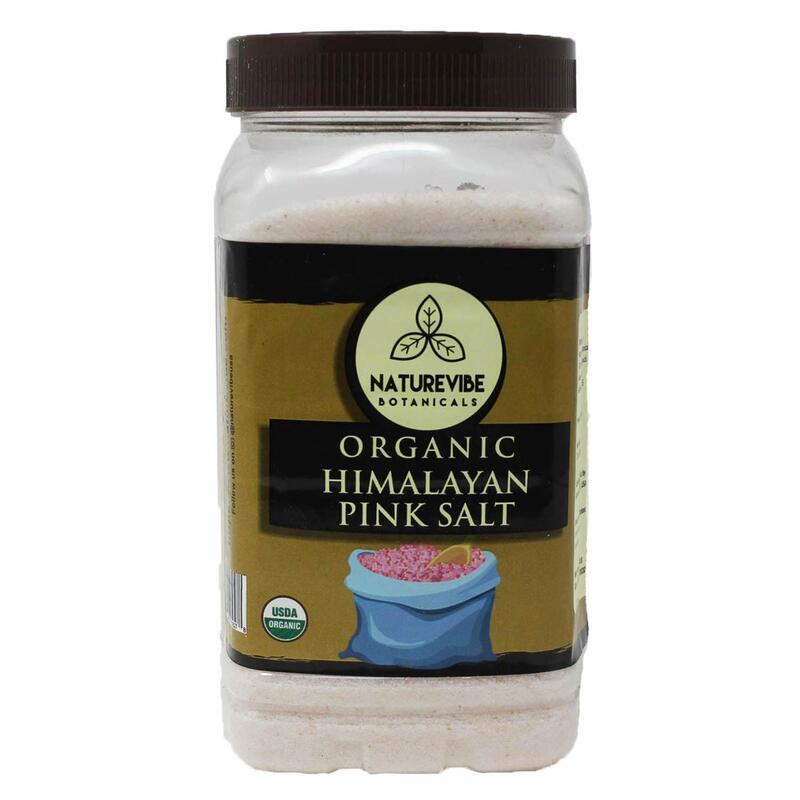 The darker the color the more minerals are in the salt so Wild Pink truly is nature’s way of replenishing your body! 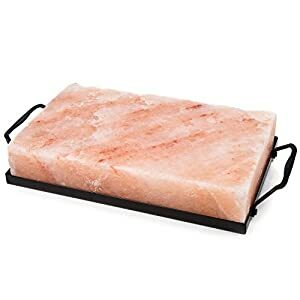 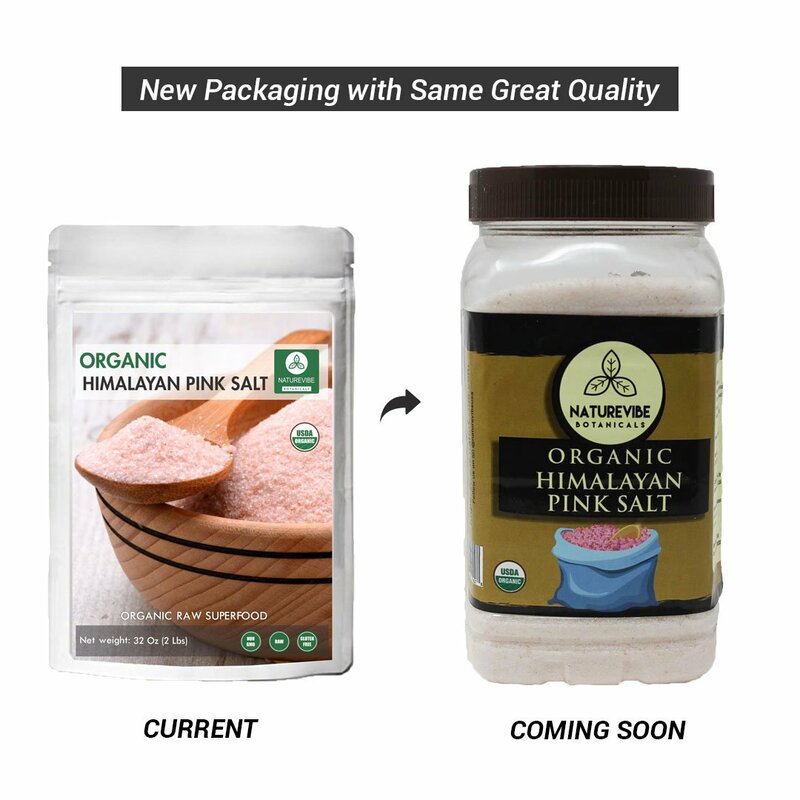 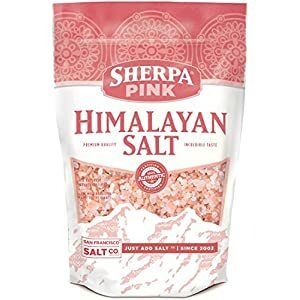 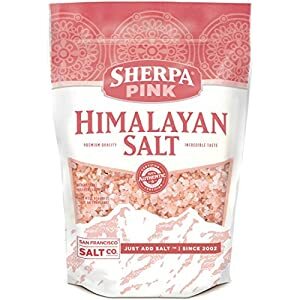 Himalayan salt is well known for its amazing health benefits because of minerals and trace elements essential to our health and well being. 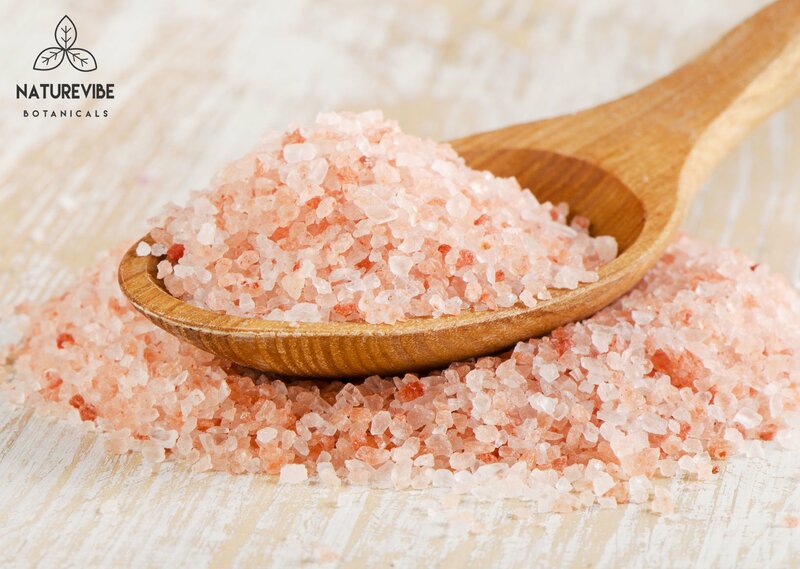 It also has Calcium, Magnesium, Potassium, Copper and Iron.